As there is no MCC Reserve for this event, visitor tickets do not apply. Public tickets are still available at Ticketek. Global rock icons, Bon Jovi, will take to the stage at the MCG on Saturday December 1 as part of their This House is not for Sale tour. ARIA Award winning band Birds Of Tokyo have been announced as special guests. 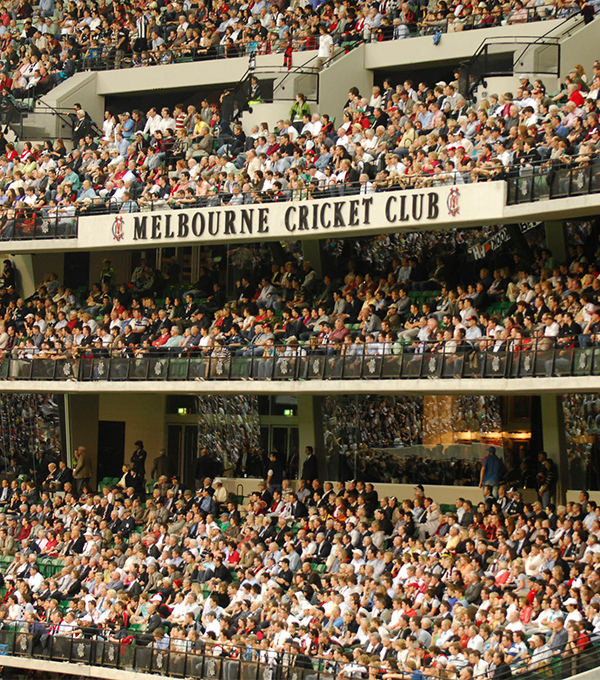 While there is no MCC Members Reserve for this event, general public tickets are on sale at Ticketek. Please note: For safety and security reasons, there will be no public car parking at this event. Parking will, however, be available for vehicles with disability permits via Gate 3 from 12.00pm. Please note bags larger than 30cm x 15cm x 30cm (A4 size) will NOT be permitted into the venue.